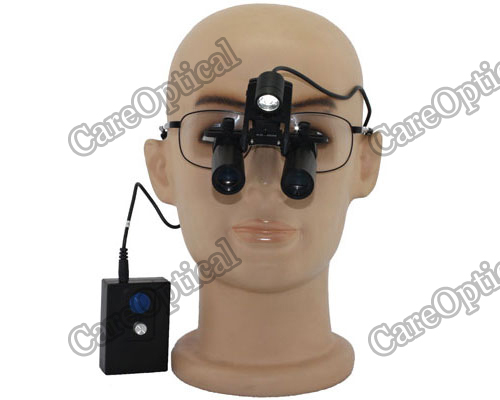 Keplerian prismatic dental loups surgical loupes 6.0X Uses a prism system, which offers very clear image. Camber hinge offers comfortable view angle. 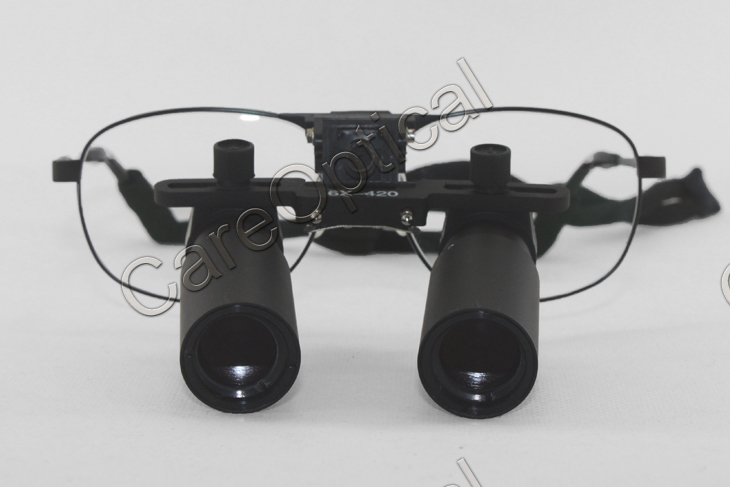 Prism system give you a wider field of view with maximum magnification. 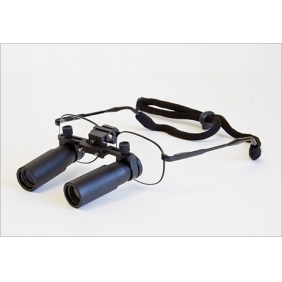 prismatic loups offers more clearer, sharper imagin than Galilean loupes, but it is heavier than Galilean loupes. 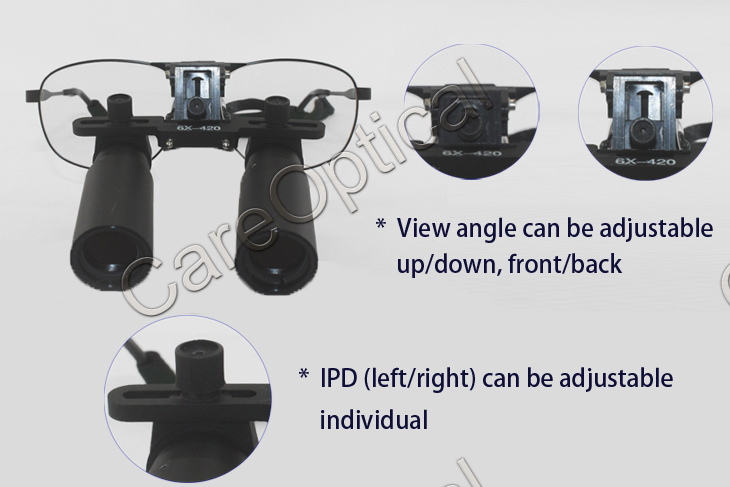 Flip Up dental loupes surgical loupes: View angle is adjustable, pupil distance is adjustable individual (left and right) . 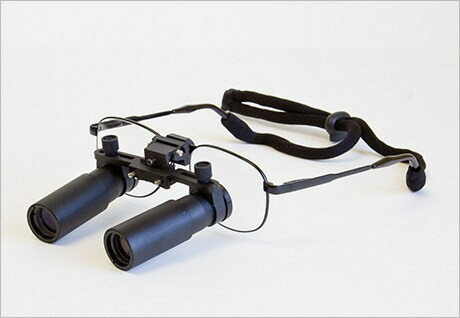 excellent prismatic loupes, sharp edge clarity image. 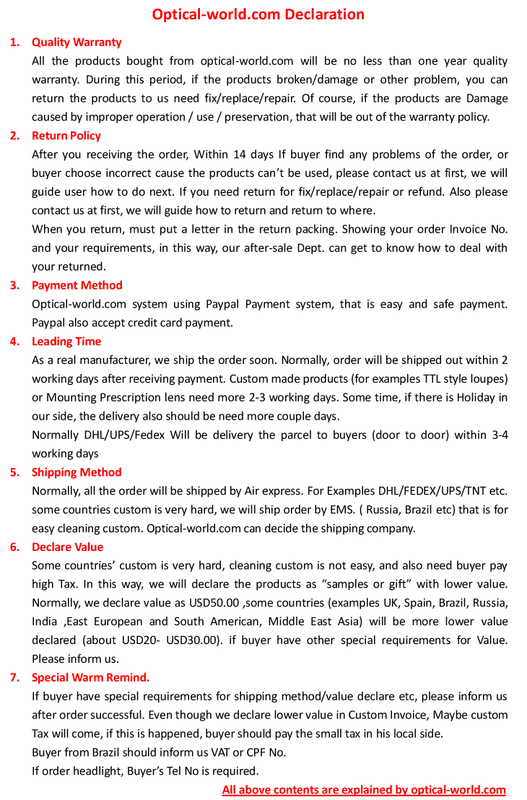 fast shipping with good condition packing. 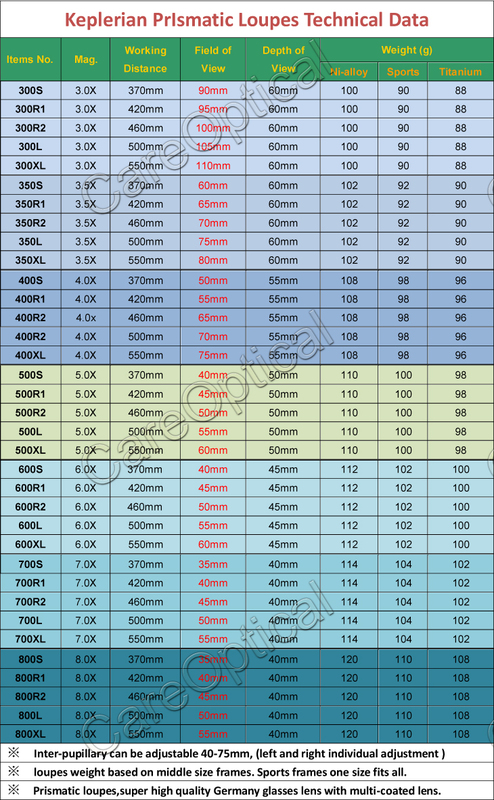 very good seller!! 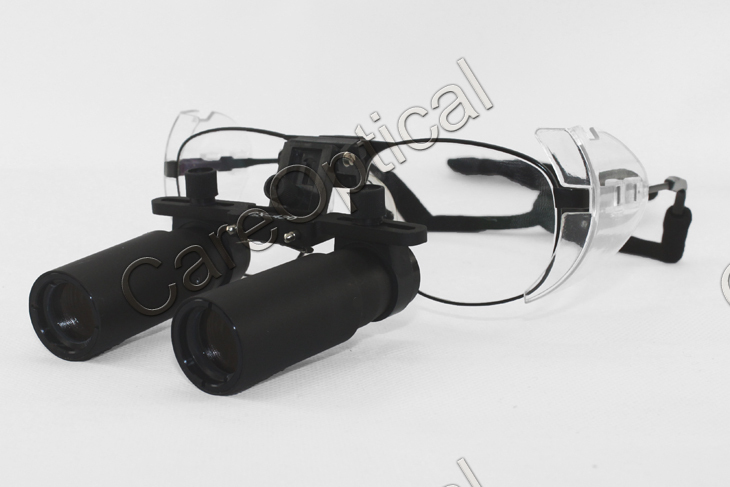 Tell us what you think about Flip Up Prismatic Loupes 6.0X Ni-alloy Frames, share your opinion with other people. 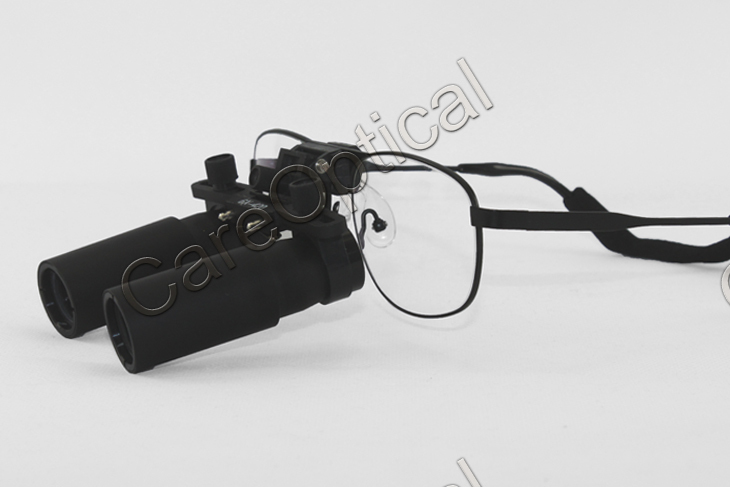 Please make sure that your review focus on Flip Up Prismatic Loupes 6.0X Ni-alloy Frames. All the reviews are moderated and will be reviewed within two business days. Inappropriate reviews will not be posted.